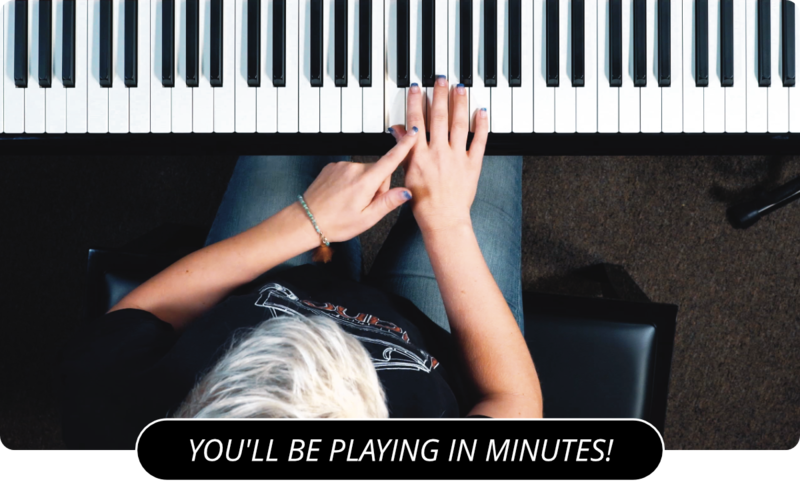 Watch Nate Bosch Play 'Clocks' by Coldplay In This Piano Cover! Note: Video downloads for this lesson are coming soon. Lead Singer Chris martin wrote the lyrics and the piano riff to this song shortly before their album, 'A Rush of Blood to The Head" was released. The band had originally planned on holding off on the song so they would have more time to work on it. When one of Martin's friends heard the song, he convinced the band to do whatever it took to release it with the album. The advice turned out to be good; the album won the 2003 Grammy for Record of The Year. It beat out 'Hey Ya' by Outkast and 'Crazy In Love' by Beyonce to win the honors. In another video, I give a lesson on how to play another Coldplay song, 'Scientist'. If you've already taken that lesson an learned the song, maybe it will inspire you to go out and learn this one as well. If you haven't learned it already, I also do a cover of that song. Maybe that video, along with this one, will inspire you to take the time to listen to and learn some of Coldplay's music. Also watch Nate play "The Scientist" by Coldplay on the piano.